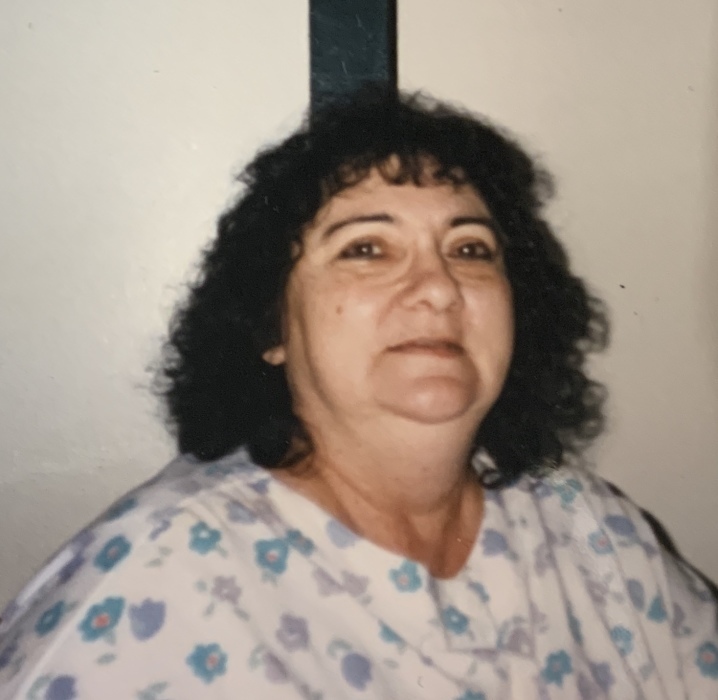 Carmella “Candi” Marie Naughton, 76, of Lower Burrell passed away peacefully on Sunday, January 20, 2019. She was born February 17, 1942, in Pittsburgh to Roland and Isabella Bove DiIorio. Carmella was a 1959 Graduate of Oakmont Highschool. She enjoyed watching the Pittsburgh Pirates, reading books, traveling to Atlantic City, listening to the oldies, watching western movies, jeopardy, and spending time with her children, grandchildren, and great grandchildren. Survivors include her husband of 28 years, Charles “Ron” Naughton; children, Lisa L. (Martin) Swigart, Joseph F. (Mary Jo) Llewellyn Jr., Helen M. Llewellyn, Steve P. (Jennifer) Llewellyn, Kelly A. (Pete) VanMeter, Karen A. Hans, and Shannon M. (Herb) Babinsack; eighteen grandchildren; nine great grandchildren; five siblings, Rose Confer, Michelle (Edward) Mindzikiewicz, James (Susan) DiIorio, Susan DiIorio, and Fred (Patty) DiIorio; and a host of nieces and nephews. 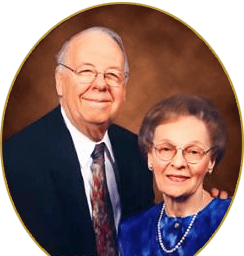 Besides her parents, she was preceded in death by her son, John Matthew Llewellyn, in 2019; grandson, Nicholas Llewellyn, in 2014; and first husband, Joseph F. Llewellyn Sr. Viewing and services will be private. ROSS G. WALKER FUNERAL HOME LTD., 217 Freeport Road, New Kensington, was entrusted with the arrangements.